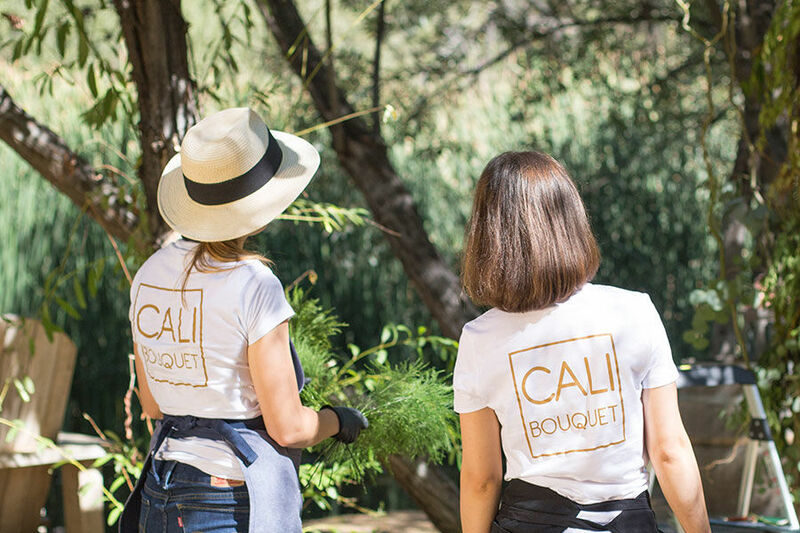 Cali Bouquet is a new, creative and very ambitious flower design company based in Manhattan Beach. 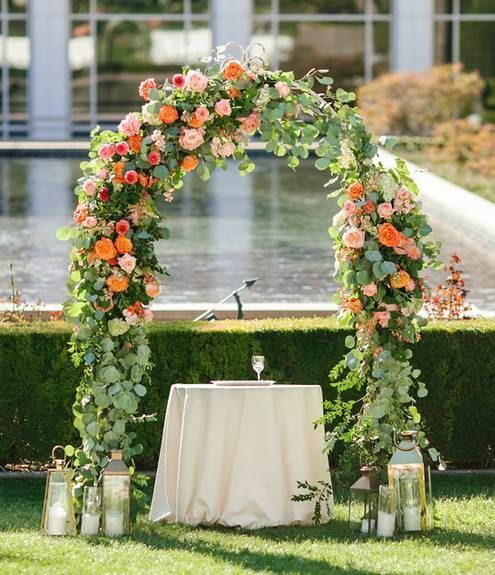 WE OFFER a free first consultation to determine if Cali Bouquet floral design company is the perfect fit for your occasion or event.We look forward to bringing life to your vision. 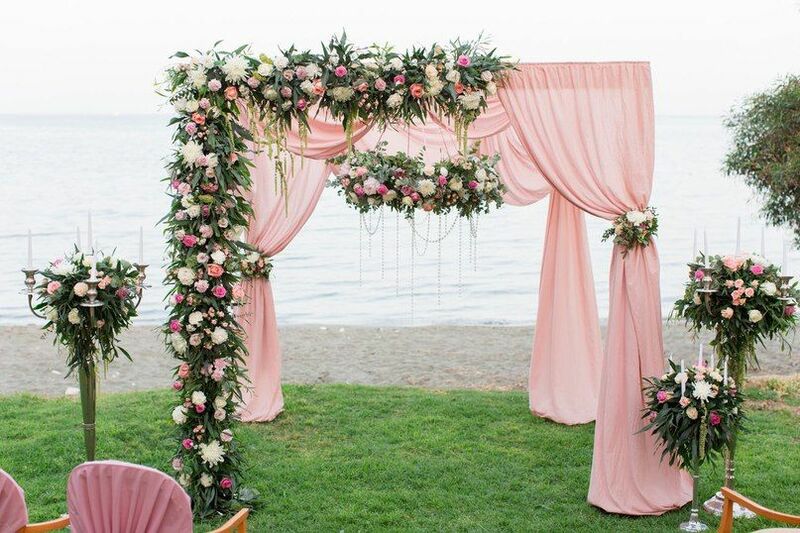 "Absolutely stunning wedding flowers! Great service and perfect delivery and setup. Anastasiia was so helpful. She take her time to explain everything to us and made me a beautiful sample on the spot that my mom loved. Price wise it was less than half the price than all other florist we went to. 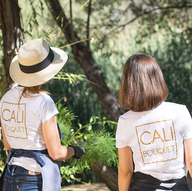 Thanks guys for all and I’m highly recommend Cali Bouquet!!!!" 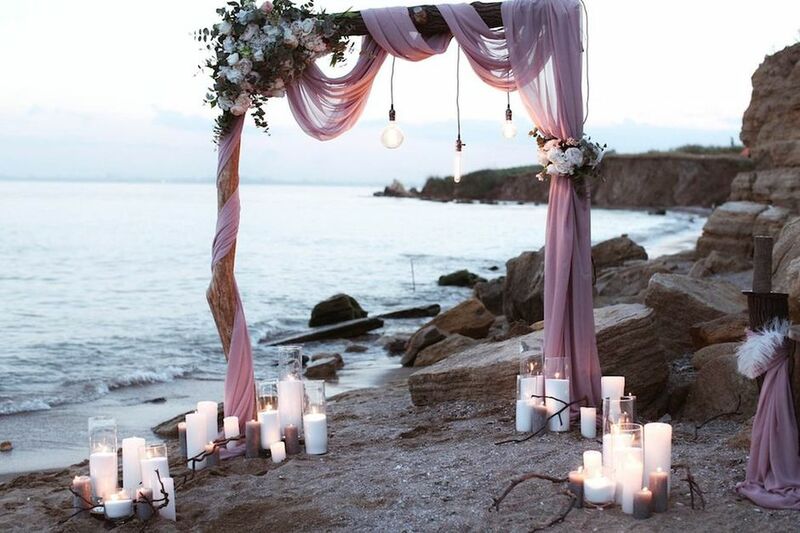 Planning a wedding could a nightmare for everyone. There’re so many things to plan and keep in mind all the time. 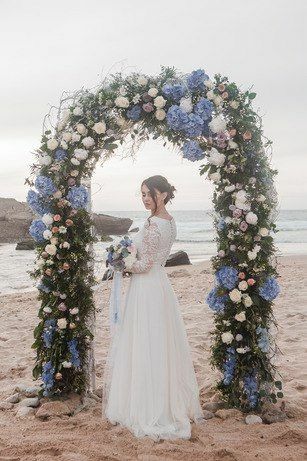 I was able to find someone to trust everything related to floral decoration of my wedding. One of my friends recommended Anastassia from Cali Bouquet as a professional floral designer. We scheduled a meeting with her to discuss all details of my upcoming wedding. 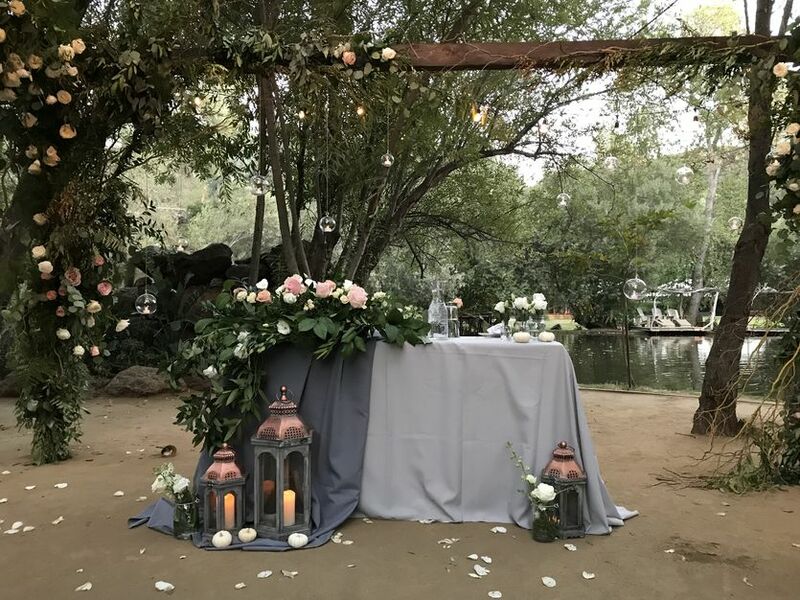 It turned out that she was very knowledgeable about flowers and understood all requirements I had for the wedding flowers and design. 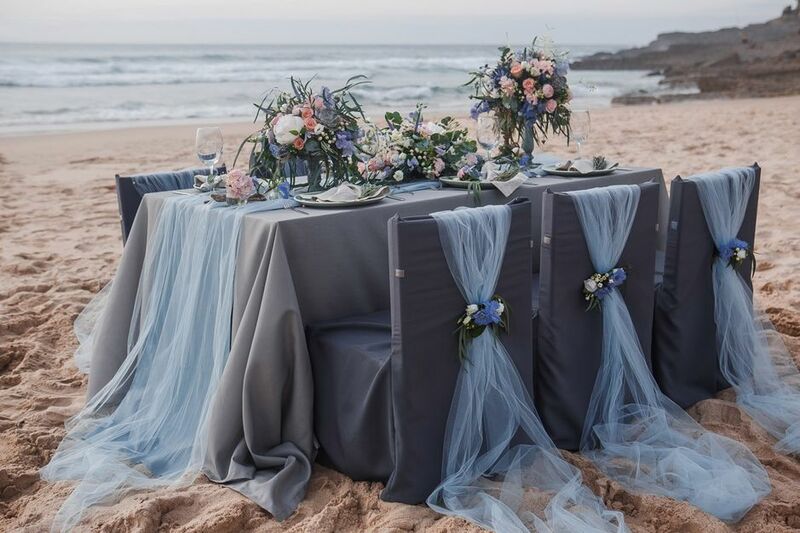 Overall we had hundreds of phone calls, changed types of flowers and amounts but in result we had everything done perfectly. 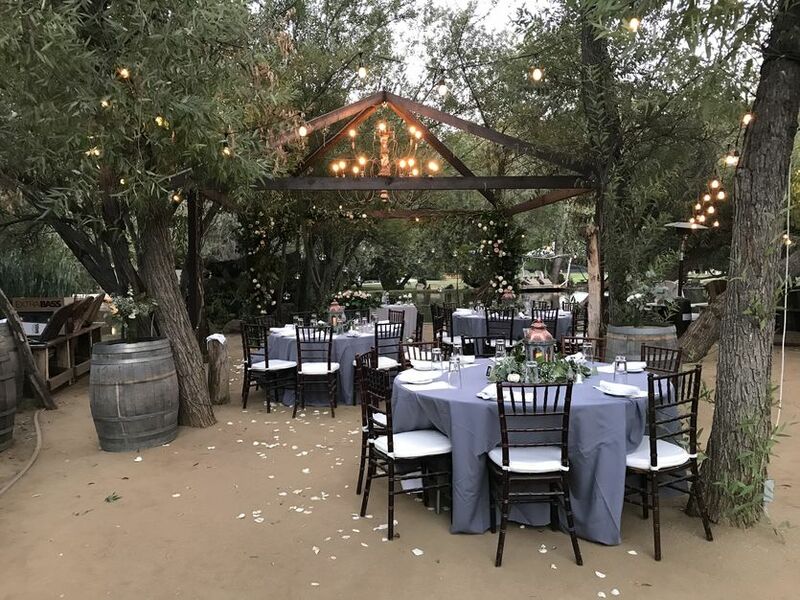 All decorations was done timely and seamlessly! 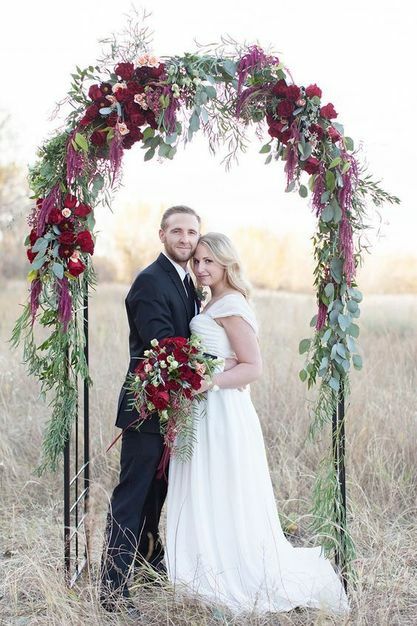 We had arch, sweetheart table, bridal bouquet and few bridesmaid’s bouquets and some centerpieces. 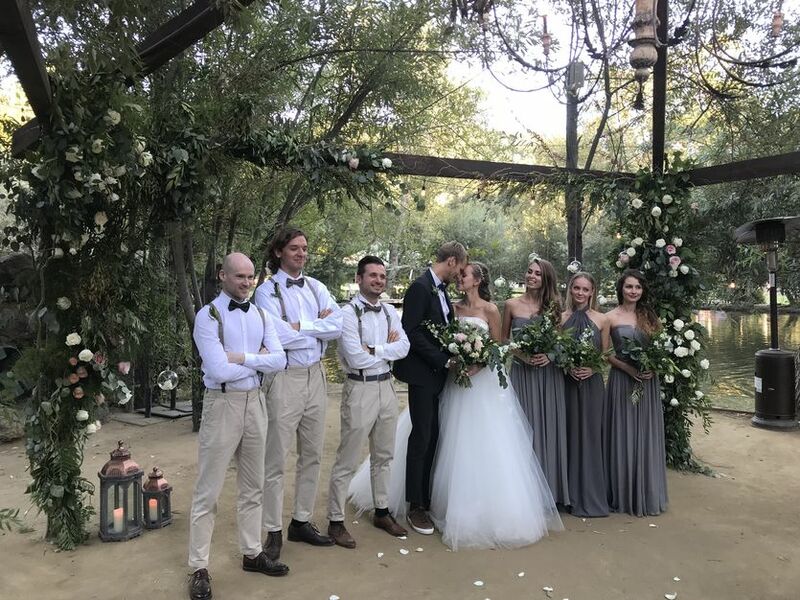 So as a result I got perfect rustic style wedding at amazing place of Malibu cafe at Calamigos Ranch and all headache of floral design was covered by Cali Bouquet!